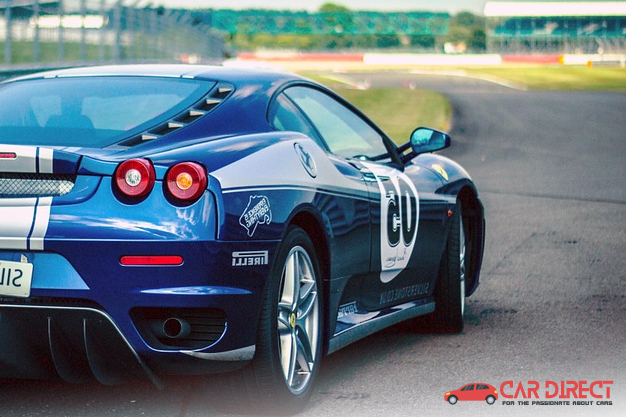 These amazing cars go by the name supercars because they promise amazing performance which combines great speed, power and stability, and to crown it all up a great design. Drivers of supercars will definitely turn heads when they roll through. Have you ever wondered how much these supercars cost? In this article, I am going to look at the 5 most expensive supercars. 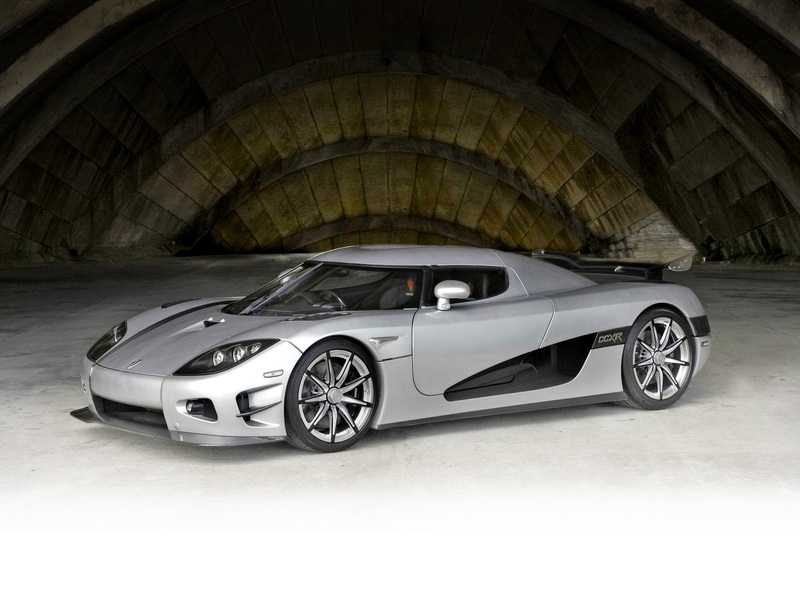 The Koenigsegg CCXR Trevita supercar tops the list as the most expensive supercar. For your information, only two of them were manufactured. This superfast car will easily do 0 to 60 mph in just under 3 seconds and maxes out at just over 245 mph. The car runs on a 4.8L V8 engine and weighs a total of 2,800 pounds. 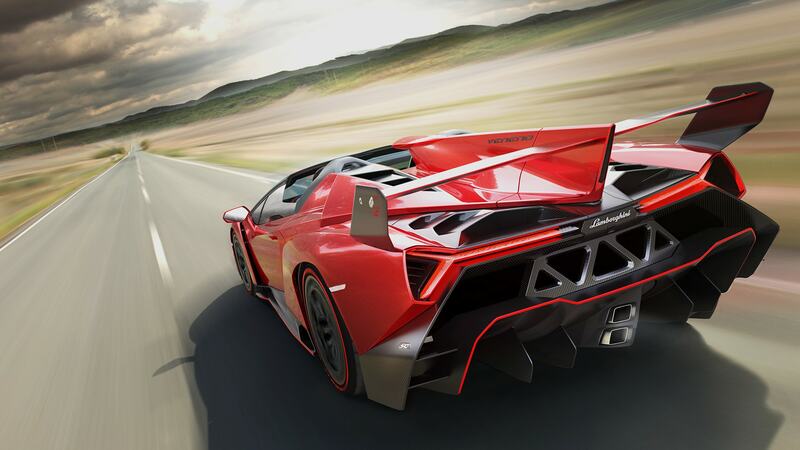 The Lamborghini Veneno supercar is second on the list of most expensive supercars, with only 3 of these cars set to hit production. This superfast car will easily do 0 to 60 mph in just under 3 seconds and is set to max out at just over 221 mph. The car runs on a 6.5L V12 engine and weighs a total of 3,278 pounds. 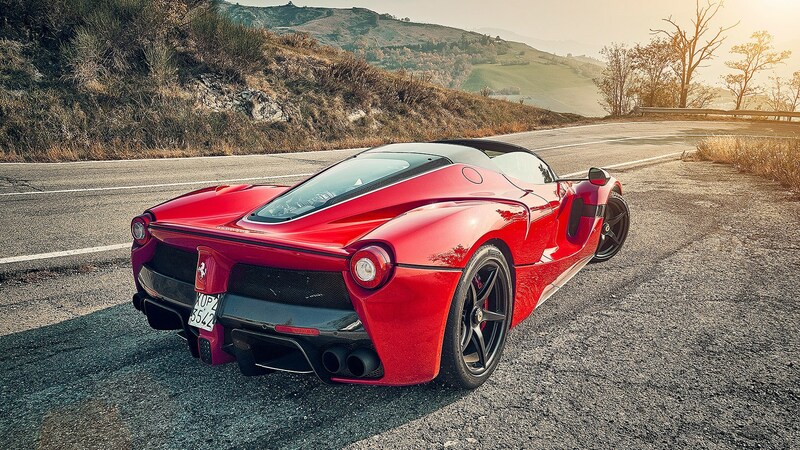 LaFerrari Aperta from Ferrari is the third joint most expensive supercar. This superfast car will easily do 0 to 60 mph in just under 3 seconds and is set to max out at just over 217 mph. The car runs on a 6.3L V12 engine. 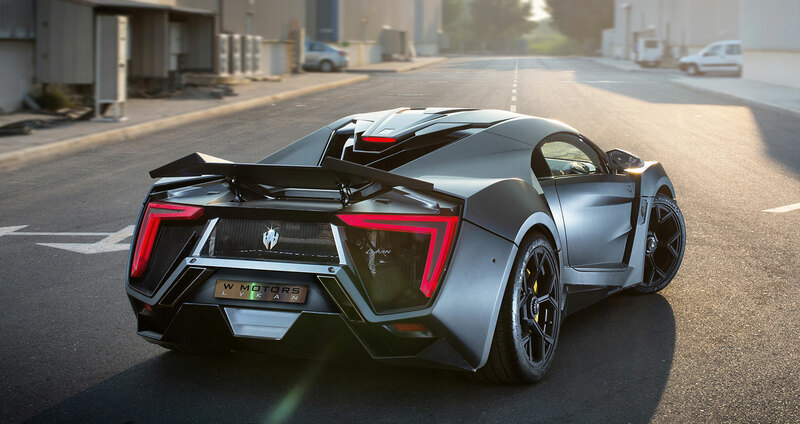 Lykan Hypersport from W Motors is joint third most expensive supercar. If you are a fan of the Fast and the Furious then you will remember this car featured in Furious 7. This superfast car will easily do 0 to 62 mph in just under 2.8 seconds and maxes out at 240 mph. The car runs on a 3.7L twin turbo flat 6. 5 Bugatti Veyron at a cost of $3.4 million. 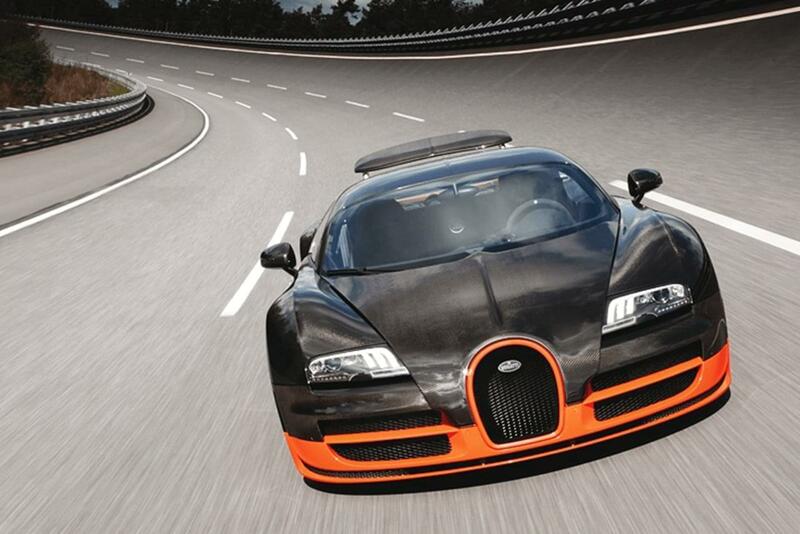 The Bugatti Veyron is joint third most expensive supercar. This limited edition car will do 0 to 60 mph in just under 3 seconds and is set to max out at 254 mph. This car has an amazing horsepower of 1,200. It’s worth noting that the production cost of these super cars is usually pretty high and that is why they are produced in limited editions.